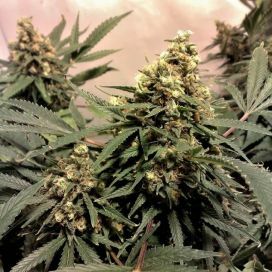 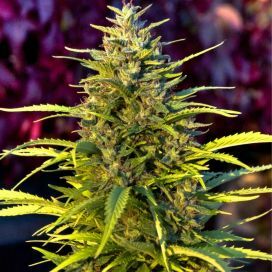 Being a cannabis variety that is extremely easy to cultivate and care for, White Dwarf Feminized is highly popular among amateur and inexperienced growers. 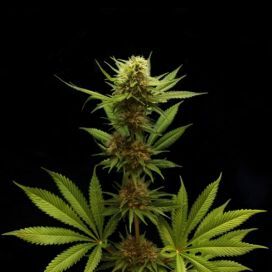 The plant is robust, compact and resistant, and it has a fairly short flowering period. 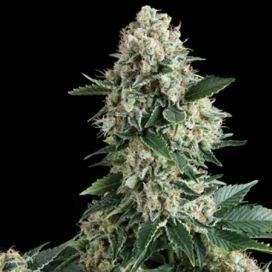 If you want fast results, this variety will not disappoint you. 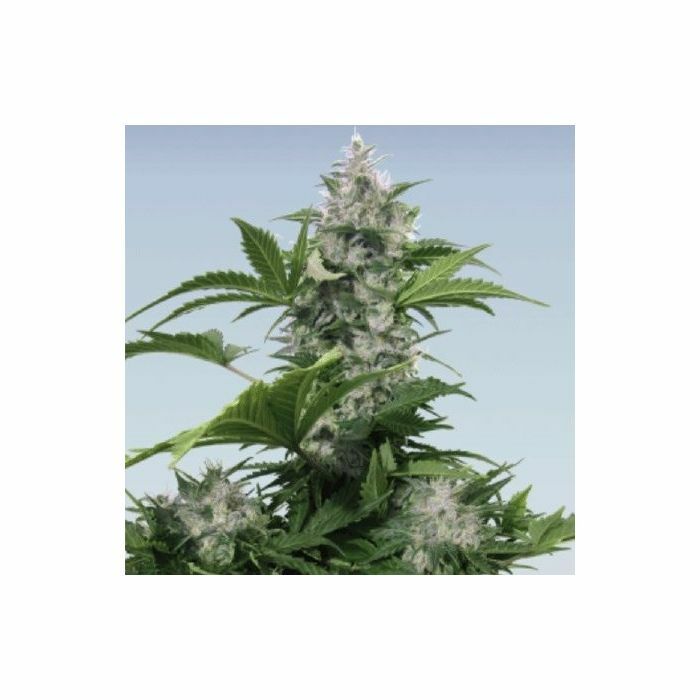 White Dwarf Feminized is an indica dominant hybrid which blooms quickly in about 60-65 days. 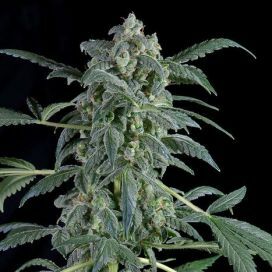 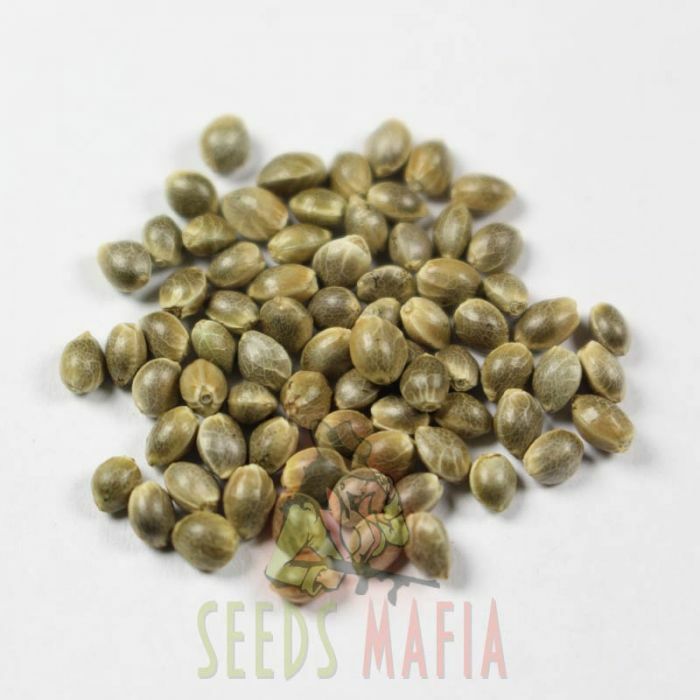 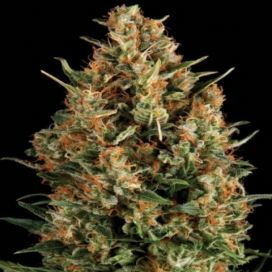 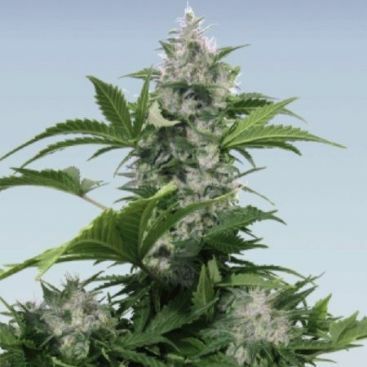 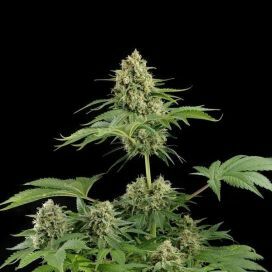 As its name suggests, the plants grown from the White Dwarf Feminized seeds are small and compact, reaching medium heights of 50-100 centimeters. 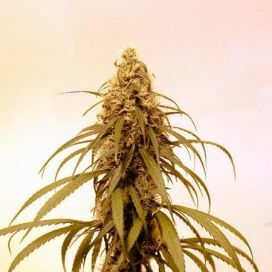 Because they raise highly resistant plants, this variety is especially recommended for beginners. 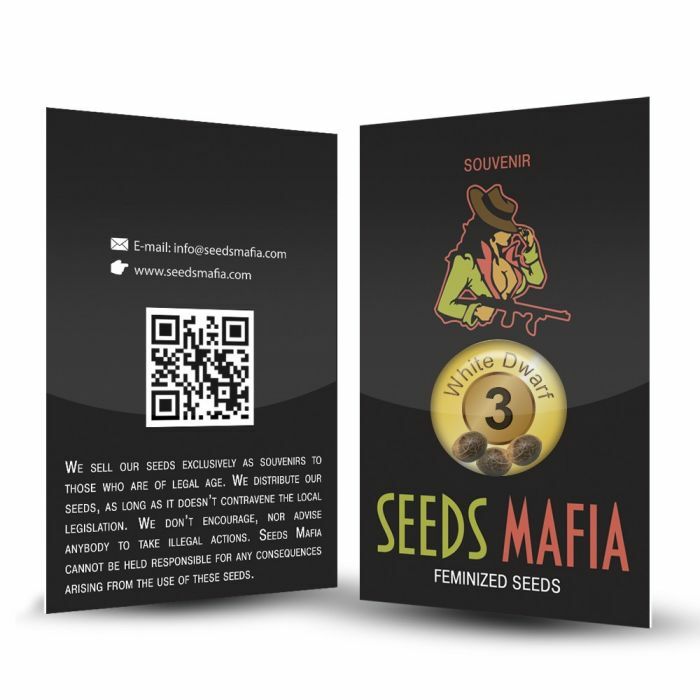 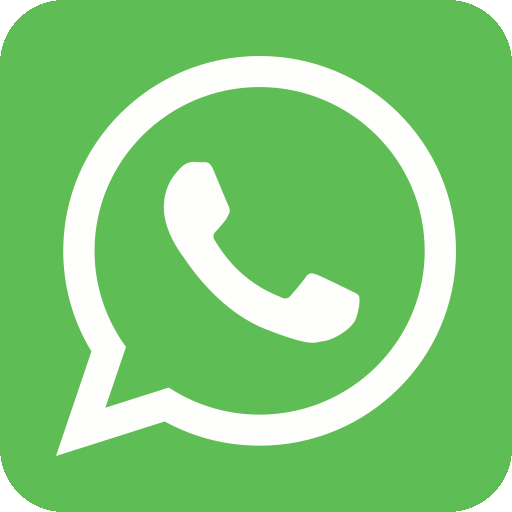 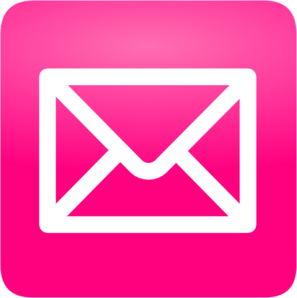 It may grow in any environment, being highly adaptable and resistant to any conditions. 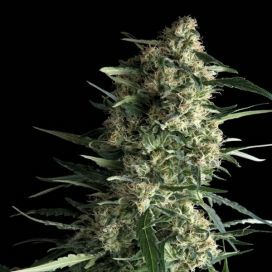 It may be harvested in mid-October and yields about 200 grams per plant. 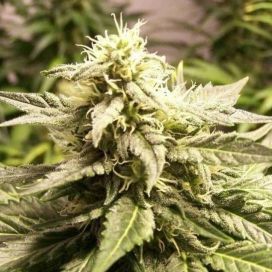 It has a relatively high THC content which may reach even 19%. 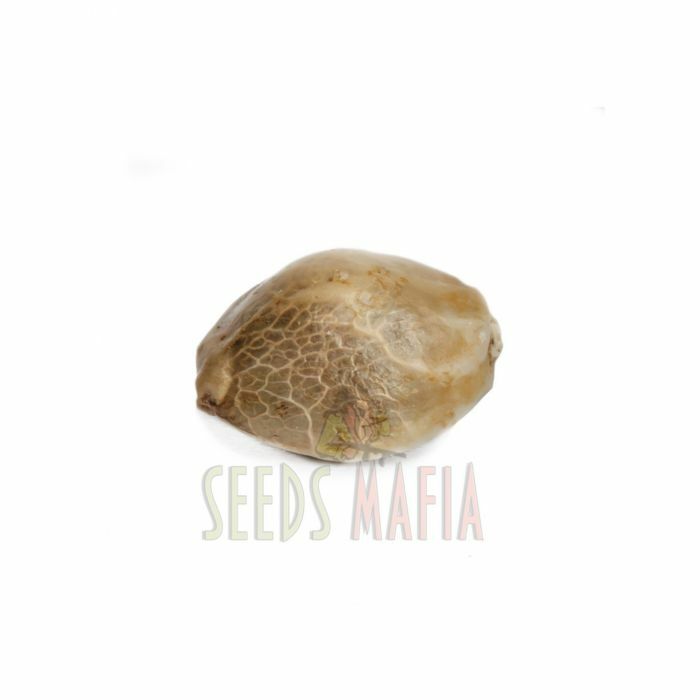 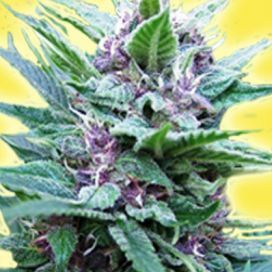 The plants grown from the White Dwarf Feminized seeds have a strong sweet flavor that will please any smoker. 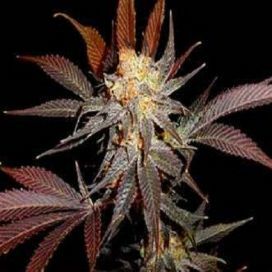 Being an indica dominant hybrid, it produces effects typical to indica variety, giving a state of calm and relaxation, both on body and mind level. 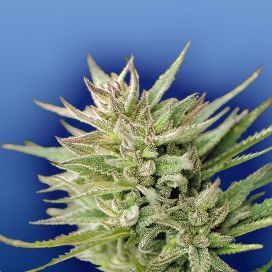 If you do not have cultivation experience, choose the White Dwarf Feminized variety to get the best results in no time.